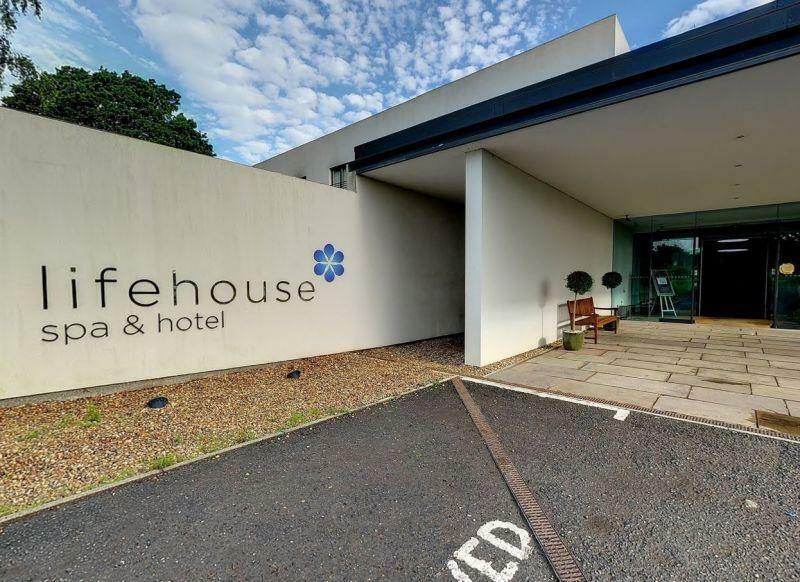 Lifehouse Spa & Hotel near Frinton on Sea is a contemporary 4* Spa Hotel immersed within 12 acres of historic gardens and surrounded by countryside. With 89 bedrooms, it is a perfect hideaway from the stresses and strains of everyday life. Since opening in 2011, Lifehouse has won several distinguished awards, such as the Best Large Hotel in Essex, Conde Nast runner up for best destination spa in the UK, and the Best Spa in the East 2012 by readers of the Good Spa Guide. The spa includes a hydrotherapy pool, salt inhalation room, steam room, sauna, plunge pool and tropical shower,s as well as an 18.5m swimming pool and fitness gym. So, whether you visit on a Spa Break, Bed and Breakfast, as a Day Spa guest, or just for a manicure, you're sure to feel relaxed and rejuvenated on your departure. Membership is also available and guests are welcomed in just for treatments and dining. Lifehouse product partners include Clarins, Décleor & ishga.